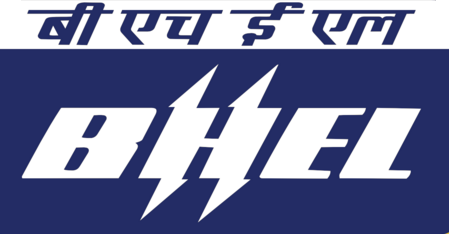 Bharat Heavy Electricals Limited (BHEL) is inviting applications for the positions of Research Officer,Fitter,Welder etc..Interested and Eligible Candidates can apply for the vacant posts. 8th/10th with ITI in relevant trade from a recognized institute. Check official notification for trade wise qualification. Age should be minimum 18 yrs and maximum 27 yrs as on 01.10.2017. Relaxation in age limit will be considered for SCs/STs/OBCs/PWD etc., as per the existing Government guidelines. 3. Turner – RS.8270/- p.rn. 4. Machinist – RS.8270/- p.rn. 5. Electrician – RS.8270/- p.rn. 6. Mieachanic Motor Vehicle – RS.8270/- p.rn. 7. Draughts Man (Mechanical) – RS.8270/- p.rn. 11. MLT Pathology – RS.6430/- p.m.